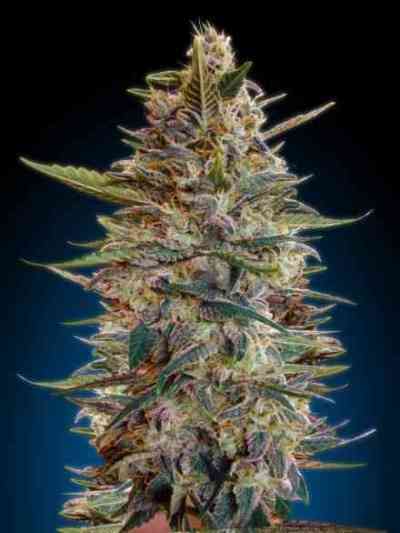 If you’ve ever visited the coffeeshops of Amsterdam, you’ll know that the haze varieties are some of the most popular. 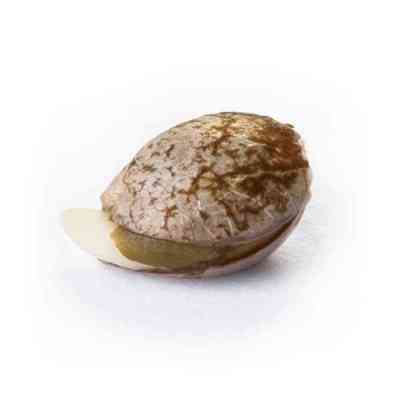 They have a fresh taste and an uplifting high which everyone loves. The problem is they take a long time to grow and flower. Royal Haze Automatic offers a solution to this problem. Royal Queen Seeds crossed Amnesia Haze, one of Amsterdam’s finest hazes, with a Skunk and then crossed it with their autoflowering varieties. 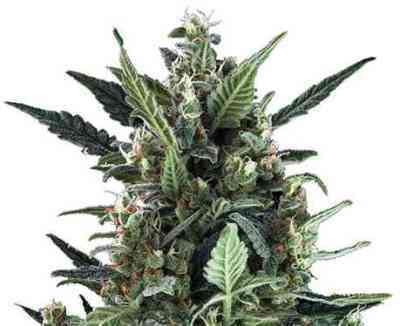 The result is an amazing autoflowering feminized variety which you can grow to harvest in just 10 to 12 weeks. It will grow to a height of around 65 to 150 cm. This short size and quick flowering means that Royal Haze Automatic can be grown in places where normal haze varieties wouldn’t grow. 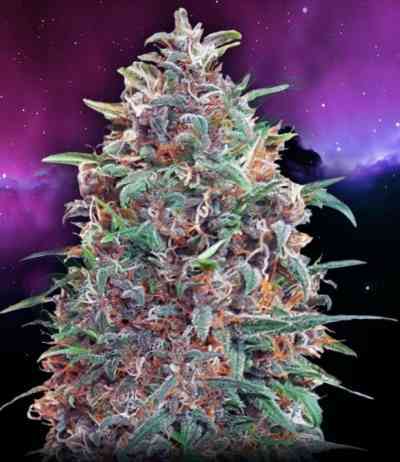 Grown in good conditions, each plant will generally produce around 165g. 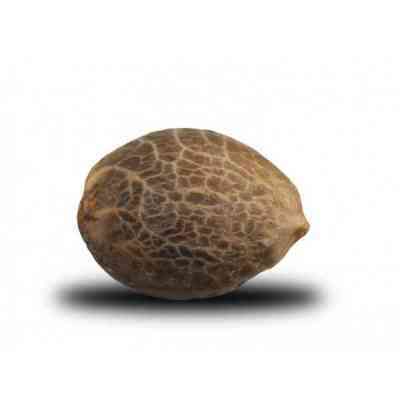 Royal Haze Automatic has all you would want from a haze variety, but without the difficulty of growth and long flowering times. It doesn’t taste like a normal autoflowering variety, but just like a regular haze. 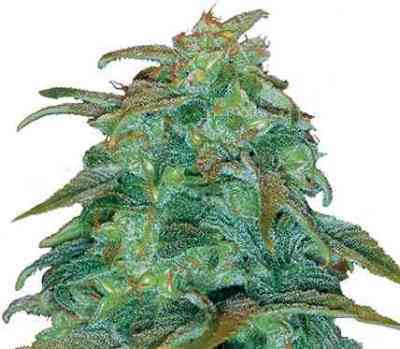 This is the perfect strain for people who love Haze but want something easier to grow.